Google has set up “Speak To Tweet,” a service for Egyptians without internet access. Callers only need to call the numbers listed below and the audio will be uploaded to a website called Say Now. +16504194796 and +390662207294 are the two numbers to dial. 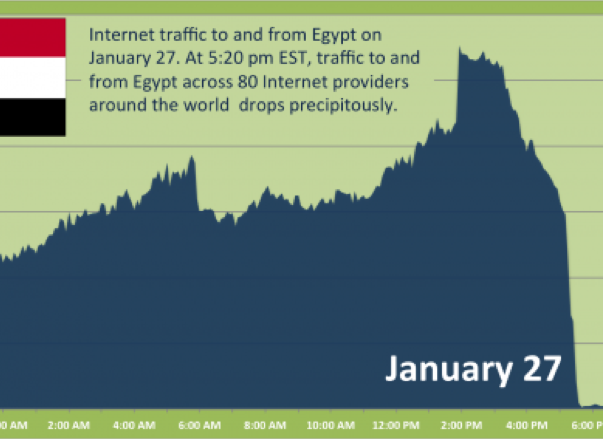 This was done in response to dictator Hosni Mubarak’s decision to cut off the internet. Most of the nation’s ISPs have been shut off for the past several days. Very cool. I did not know this.